Boston Back Bay - The Best Transsexual Experience - Kelly Marie Quell - TS Girl Next Door - Alternative, Intelligent, Cute. Boston Boston boys I’m in town! Stamford Visit Stamford (Mar 26-28) and Hartford (Mar 29-31)! 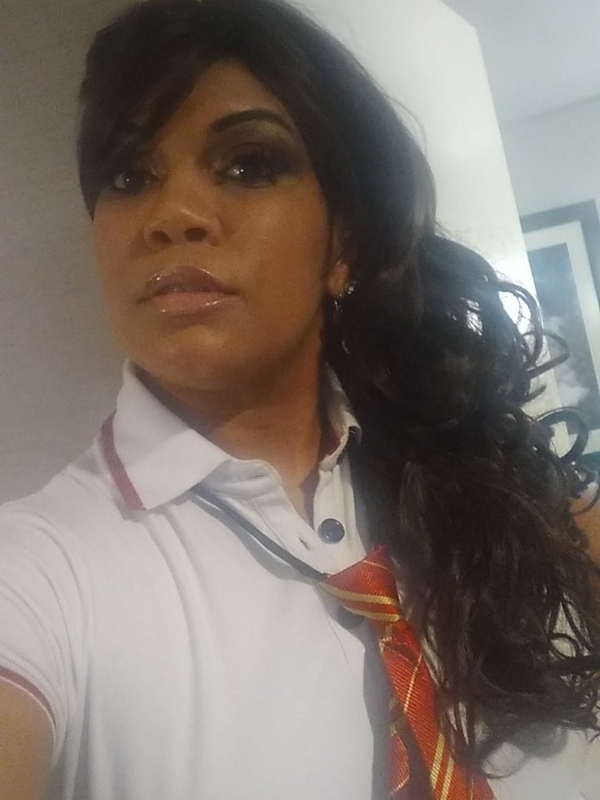 The Best Transsexual Experience - Kelly Marie Quell - TS Girl Next Door - Alternative, Intelligent, Cute. Boston The Best Transsexual Experience - Kelly Marie Quell - TS Girl Next Door - Alternative, Intelligent, Cute.